The Liberty Bedcover: re-purposed vintage fabrics. What started out as a blogpost on quilting books back in November of 2014 ended up here, as it's own page. I enjoy wholecloth quilting by hand as a relaxing and decorative hobby that leaves a work of art as a distinctive legacy. 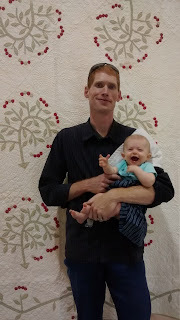 Below are a few resources I've found along the way as I learn more and more about wholecloth quilting through history. Pieced quilting is a popular craft right now, but hand-quilting is rare. A lot of the women I meet who are quilters only do the piecing part of quilting, which is, of course, a great art in it's own right. They then take the quilt somewhere to have it finished by machine, or even easier, finish the layers with ties. Most fabric stores cater to the quilting market by stocking more blanket fleece and quilting cottons than they do quality apparel fabric. The Thistle Quilt, started 2015. 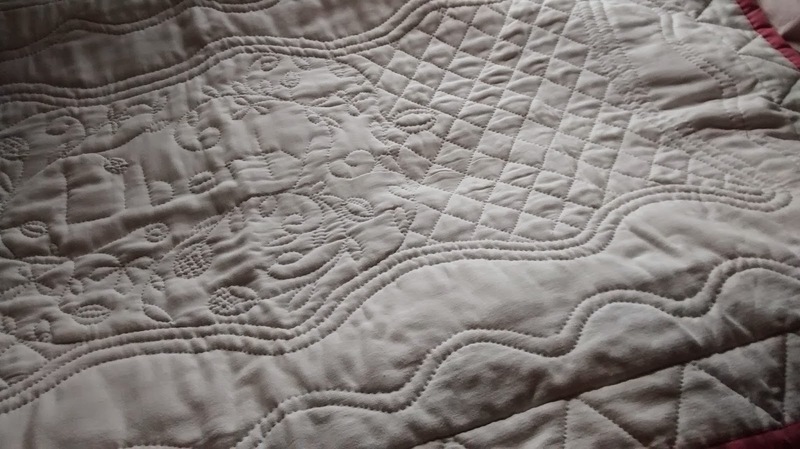 For myself, I learned about quilting through my experience in reenacting and from my overall interest in history, so it makes sense that I still prefer quilting by hand, in the wholecloth style. Wholecloth quilting is time consuming, but there's great appeal in the hand-quilted look of a pattern made up of tiny stitches, all on one piece of fabric. 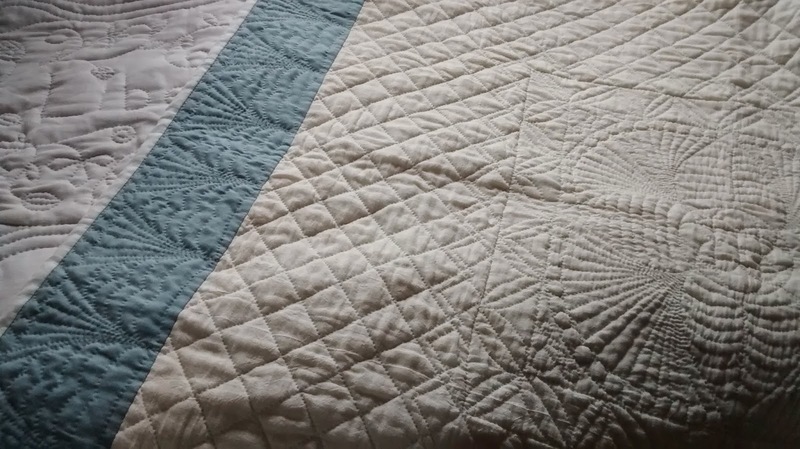 The simplicity of wholecloth quilting is just as beautiful to me as a pieced quilt! Hand quilting is a labor of love, because no one could really pay enough for all the hours it takes to hand-stitch a blanket together. The Fan Quilt: A baby-sized quilt made from linen scraps, muslin, and vintage sheeting. America's Quilts and Coverlets, by Carleton L Safford and Robert Bishop, published 1987(a good year). I picked up an old copy of this book for $1.50 at a book sale, and it's really a neat book! Since it's about all kinds of coverlets, not just quilts, there's more variety featured than just wholecloth quilts, but still a good resource. It's an older book, and the photo quality reflects that, but it does cover a wide variety of American quilting and related folk art. 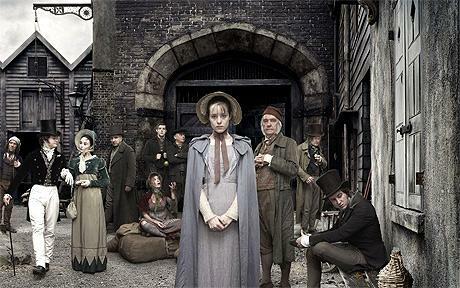 Very interesting and pertinent to wholecloth quilting. The Essential Quilter, by Barbara Chainey, 1993. I read a recommendation for this book on some other quilting website. It's a really cheap buy on Amazon! This is a great book for those beginning to quilt by hand because the whole book focuses entirely on hand-quilting, and describes the basic techniques in detail. It's an older book, but still with good pictures and relevant information. Especially considering the price, it's worth buying. Fine Feathers, by Marianne Fons, 1988. This is an inexpensive paperback booklet of 55 pages, with a section of pull-out patterns in the centerfold. Specifically about feather designs, this book has several illustrations of both 18th century and modern wholecloth quilts. The feather pattern has deep historical roots, and this book is a helpful way to implement historically accurate 18th century feather patterns in my own quilting. Quilts of Provence, by Katherine Berenson, 2007. Gorgeous color photos of original antique quilts and quilted clothing. This book focuses on French wholecloth quilting of the 18th Century, with some patterns shown in the back. I love this book. It's worth buying. Quilting by Averil Colby, 1971. Another book I picked up at a thrift store for $3. I like this book a lot because it is mostly about wholecloth quilts. The book has chapters on tools, filler, and patterns, then goes through the centuries in order, starting with a chapter on 16th century quilts and going through early 20th century quilts. Great pictures, though all black-and-white, and lots of pattern detail from old quilts. Averil Colby is an interesting figure in herself; read a bit more about Averil HERE. Four Centuries of Quilts, Linda Baumgarten, 2014. Linda Baumgarten is famous, so of course any book written by her must be good! Also, this is a newer book published by Colonial Williamsburg, so I expect quality. While It would be neat if this was a book of just 18th Century quilts, I take what I can get and enjoy the rest too. Making Welsh Quilts, by Mary Jenkins and Clare Claridge, 2008. 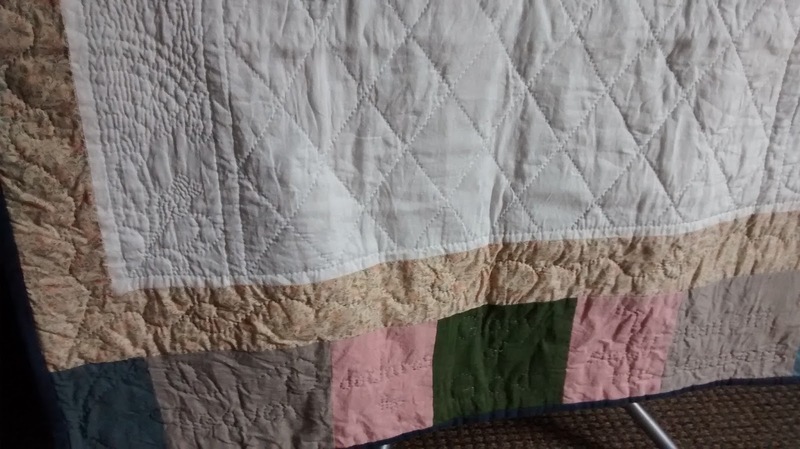 I only recently learned about the coolness that is traditional Welsh quilting. I wouldn't mind learning more about Welsh quilts, and this book came up in my online search for knowledge. 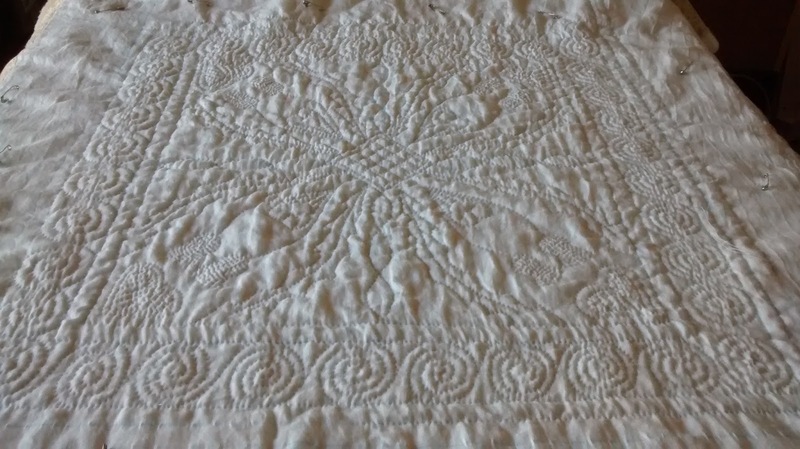 Whitework Quilting, by Karen McTavish, 2004. I don't own this book and the library doesn't have it, but in a world with fifty million books about pieced quilting, this one is about whitework, so it has to be good. It's currently out of print, so even used copies are a little expensive. I don't have room for a quilt frame and I don't baste, so basically, I break all the rules. That's how I roll. When I'm drawing out my design on the quilt top, I usually mark the central medallion with a water-soluble pencil. I also use a fine-tip disappearing ink pen for more detailed, smaller designs. I usually begin by penciling a basic graph on the quilt top so as to mark the center point and a square around the size of the medallion. I haven't used stencils much, and mostly I do freehand based off my graph measurements. Since 18th Century quilters didn't have lightboxes and would have had to free-hand or stencil the designs on, I figure I'm in good company. Quilting does require much more geometry and math than I would like! I may not keep all the rules, but one completely necessary rule is to always start from the center and work outwards. 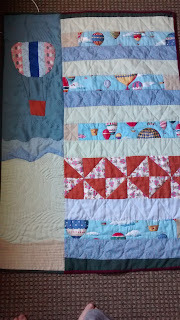 I certainly don't have room for a quilt frame, so I'm always dragging my quilt around the house to work on it. 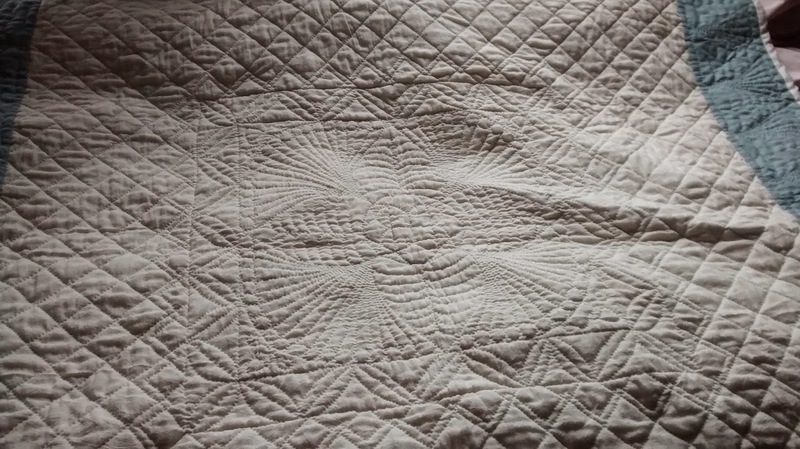 Even though the layers are safety-pinned together at about every three inches, sometimes there are still small ripples on the underside from the quilt being moved around and not being kept flat or rolled. I'm ok with that, since I only quilt for myself, but it is something to be aware of. Started in February of 2014, The Green Star Quilt is organic cotton batting, the top is pistachio linen/cotton from fabrics-store.com and the backing is a plain white cotton sheet from Walmart. I was trying to be economical in using the sheet, but I don't think I would do that again. And after trying cotton batting I'm never going back to polyester. Wool, or bamboo, or cotton again, but never polyester. 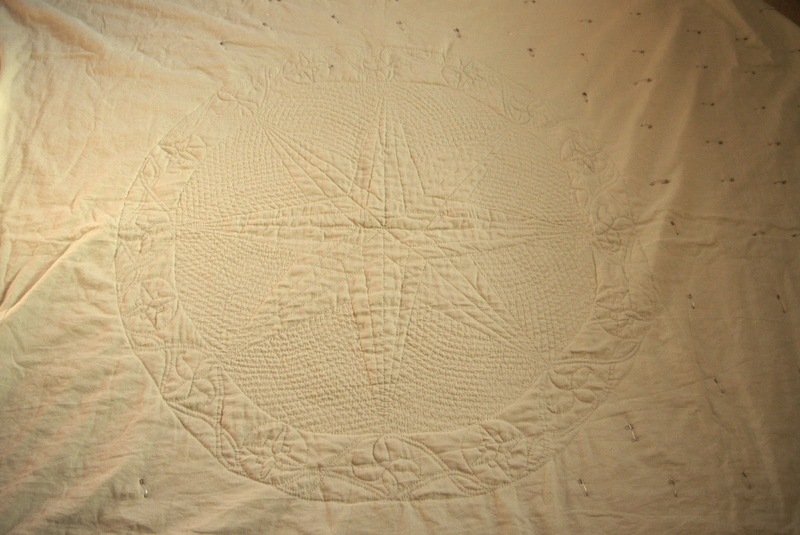 The border around the star is made of two different star patterns with a sort of simple Celtic knot woven around them. Around that is a verse from Henry Van Dyke's well known hymn, Joyful Joyful we Adore Thee. The hymn wasn't written until 1907, but the tune was completed by Beethoven in 1824. Leather thimble from Clover: something I haven't tried, but should. Fine-tip disapearing ink pen. This is the one I use. It's lasted me two years at least, and works well. Water-soluble pencil. Get the one specifically for quilting, not apparel: I think there's a difference. Hancock Fabrics(the only local fabric store that I'm acquainted with) has cotton, poly, wool and bamboo batting. They also have quilt backing, but at my store it is all patterned with a modern print and is $12+ per yard to boot. I get my quilting thread from Hancocks, when it goes on sale. 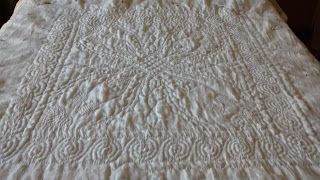 I know people have said using normal thread is fine, and I'm sure it is, but I like working with the thicker, stiffer thread made for hand-quilting. Fabric.com has muslin quilt backing for $7 a yard, and free shipping for orders over $35.